Certain branches of the Co-operative will begin selling food past the best before date for just 10p in a bid to cut down on food waste. 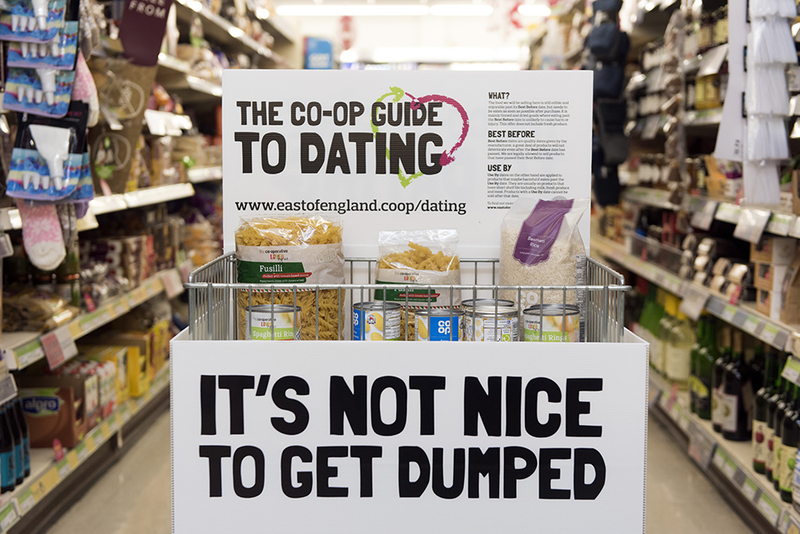 The ‘Co-op Guide To Dating’ campaign will see 125 stores across East Anglia selling dried foods and tinned products – such as pasta, crisps and rice – when they reach the best before date for 10p, making it the first major retailer to do so, writes the BBC. According to the Co-op, they estimate the initiative will stop around 50,000 items from being thrown away every year. And just last week national waste agency, Wrap, launched a new initiative to help prevent edible food going to waste. The agency called Co-op’s move ‘bold’ and confirmed the campaign was in accordance with food safety standards. 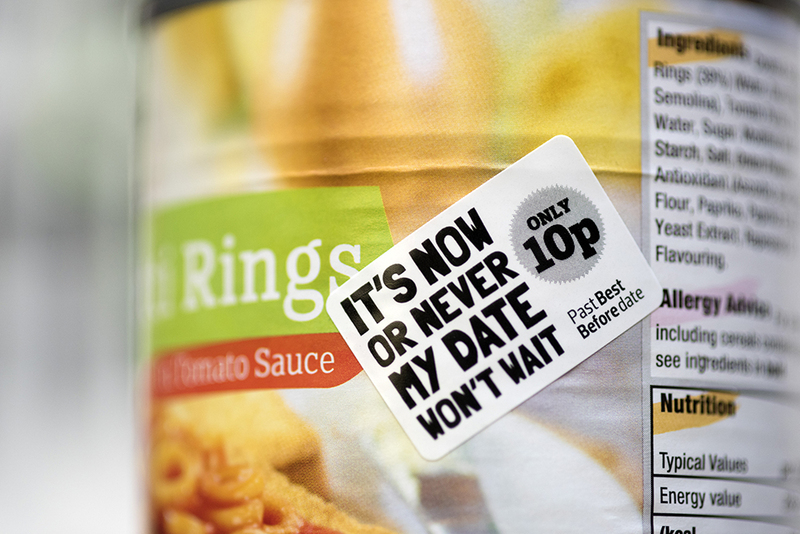 Roger Grosvenor, East of England Co-op’s joint chief executive said the 10p items sold within hours of being reduced. The vast majority of our customers understand they are fine to eat and appreciate the opportunity to make a significant saving on some of their favourite products. This is not a money making exercise, but a sensible move to reduce food waste and keep edible food in the food chain. It’s about time, the thought of the wastage these supermarkets produces horrifies me. Leave packaging off too there is no need for most of it. "Best before" ought to be banned. They were added by manufactures as way to drive sales, under the guise when it is the best tasting & not safe to eat; nor are legally required. Foods should only have "use by" AND have guidance on what to look/smell for to know if it is unsafe! Good. Ridiculous how short some sell-by dates are shown on produce, when clearly it lasts much longer than shown for most. First supermarket chain but lots of smaller shops already do, for example Foultons. Goid to see some movement on food waste problem. 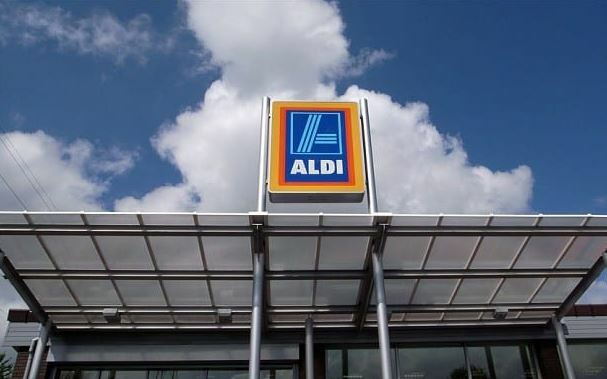 Ahead of Christmas, Aldi is actually going to be giving away surplus food. Come Christmas Eve, the supermarket says it will hand out leftover food to good causes and invites charities who can collect it from stores as they close up for the day at 4pm. We’re definitely moving in the right direction.